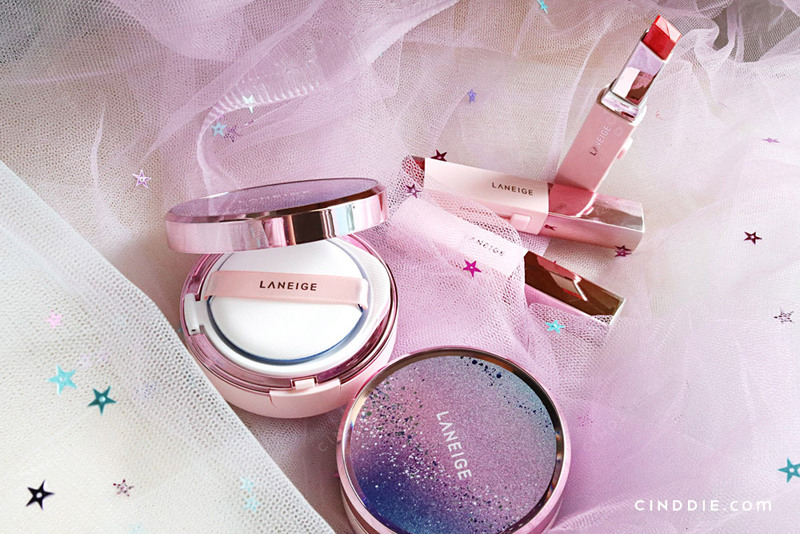 Being a huge fan of Laneige’s BB cushion, I was super stoked when the lovely folks from Laneige and Touch PR sent me some of the latest products from their Limited Edition Laneige Milkyway Fantasy Collection. 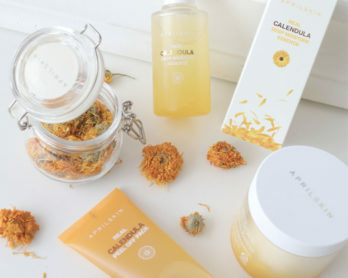 Launching just in time for the holidays, this set makes the perfect gift for all k-beauty and skincare lovers. 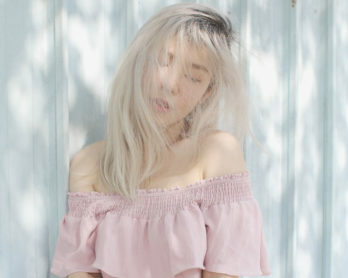 While I can’t claim to be knowledgeable in the field of skincare, I love how their products are lightly scented and feel very light and refreshing on the skin. 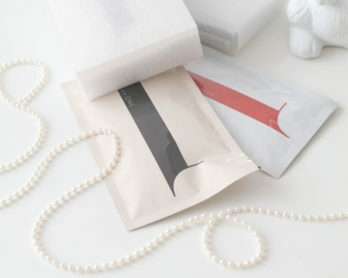 The box set also includes little travel sized products in there, perfect for all that year end travelling! 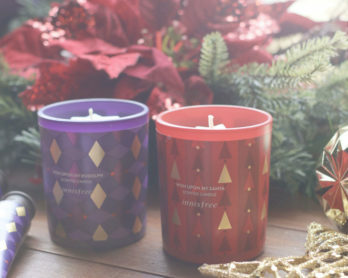 Know what else the festive season brings? Merrymaking. Lots of it. So it just makes perfect sense that Laneige launched their famous and hugely popular Water Sleeping Mask in a limited edition jumbo size. 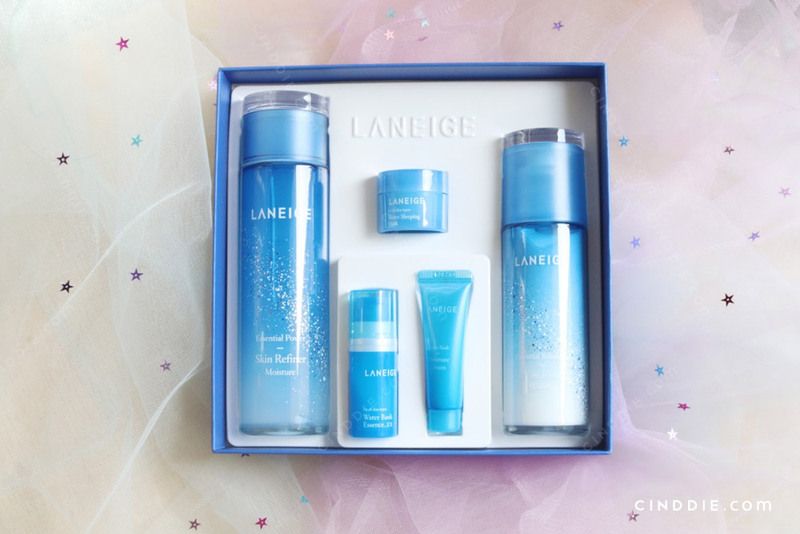 This was actually the first ever Laneige product I ever purchased, and probably one of the first few product tubs I actually emptied before its expiration date, which is pretty rare for me because I don’t usually adhere to any particular skincare routine. 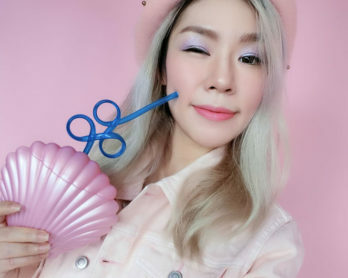 Now to the fun part – the makeup! 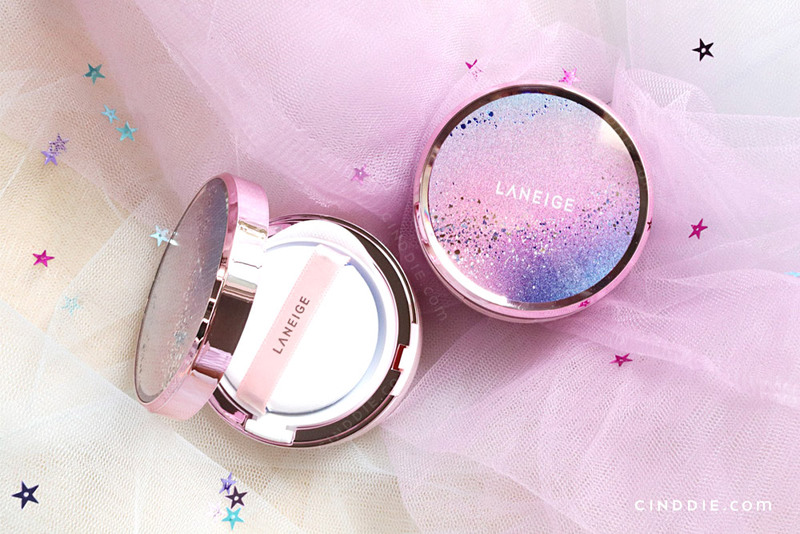 I am going to sound like a broken recorder, but here’s my favorite Laneige BB Cushion, launched in this beautiful limited edition packaging for Christmas. 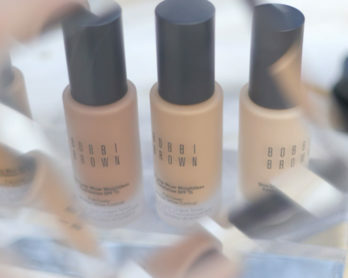 Priced at $39, this BB Cushion is a single cushion without the additional cushion refill, and is available in three shades – 13 Ivory, 21 Beige, and 23 Sand. Also part of the Christmas product line up are the Milkyway Fantasy Two Toned Lip Bar, and Two Toned Shadow Bar in two new shades each. 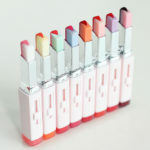 Launching in two new shades and a festive themed packaging, Laneige has added a new marbling effect to this hot favorite, lending a more natural finish to the popular korean ombre lip look. 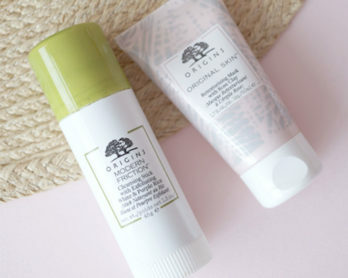 Made popular by Song Hye Kyo in Descendents of the Sun, these highly coveted products will make a great stocking stuffer or gift exchange item! 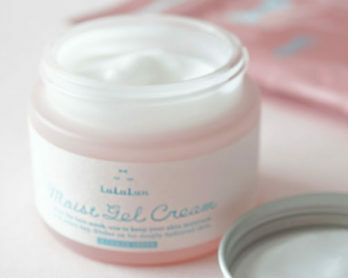 If you’re into the natural Korean makeup look, you may want to give this product a try. Its delicate satin pearl, and shimmer lighting pearl formulation on the point and base color respectively lends a light, natural, and shimmery finish to the eyelids. 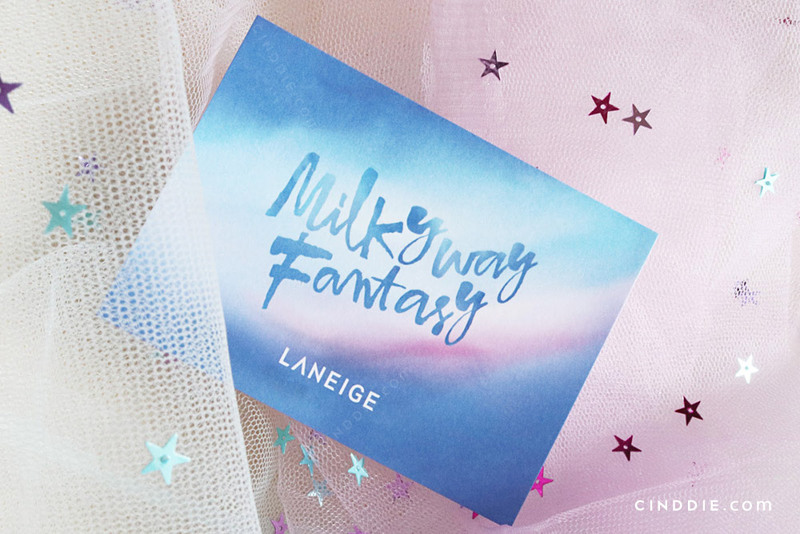 The Milkyway Fantasy Collection is now available at all Laneige boutiques and counters, locations listed below. Thank you Touch PR and Laneige, once again, for sending these babies over!